Can you believe that Easter is only a month away? And a blog hop isn’t any fun with out blog candy. the Girly Combo (Jute Twine) and the Lilac Baker's Twine. while the string dried in it's place. card for someone feeling down..
navy cardstock from my stash. I hope you will join us for this week's challenge. your creation. We can't wait to see them! 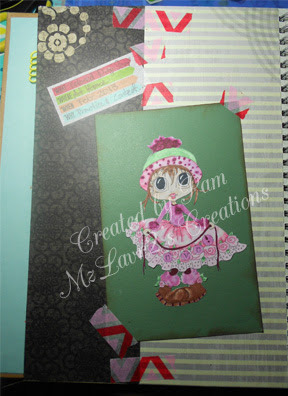 at the Cuttin and Stampin Challenge Blog. Winners will be announced on March 8, 2013. Challenge: Color Challenge use Purple, Green and Yellow. Girl Boy Girl Designs available at the Digichick. I hope you will join us for this week's challenge. 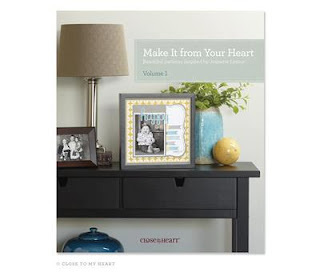 Go to Cuttin and Stampin Challenge Blog to enter your creation. I can't wait to see them! Please make sure your blog posts has a link back to the Cuttin and Stampin Challenge Blog. Thanks for participating in this weeks challenge. Winners will be announced on March 1, 2013. My Life in Arts' N Crafts store! from my paper rack... This is what she picked. This paper is an older line from American Crafts. using a font I had installed already. 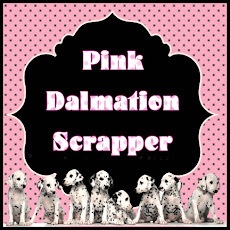 Welcome to Scraps To Treasure's February Hop! how you have interpreted it. 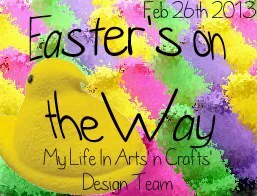 Our hostess is Lucy at http://www.love2createitall.com/. in for a second chance. 2 single-page patterns, as well as 12 different card patterns. Here is what the sketch inspired me to make.. 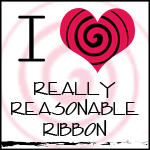 The ribbons are from my scraps too. The Scraps To Treasures Team has to share! Welcome to our very first Pimp-Out/Showcased post. same time receive greater exposure. get great tips and learn new techniques all while showing your "art". Before we begin, there are just a few simple rules to the blog hop. 1. Follow the Host: Deezy Does It! 3. Visit at least 3 blogs from the links at Deezy Does It! a follower so they can return the favor. This week's Pimp-Out/Showcase belongs to Pam, MzLavr2's Creations. life and fell in love with paper at an early age. from our home to go to Target to look at stationary products. to Maine. I took some time off from crafting for few months. 6 months after moving I met my wonderful husband. a craft store on his own to pick something up for me. of my mind. Some time later a friend showed me their Cricut. supportive hubby. Now I cut and craft almost daily. challenge blog. I work with a great group of crafty ladies there as well. Challenge blog, with another group of wonderful crafty ladies! promote her Etsy store where she sells some fun embellishments. and one is a foreign exchange student from Vietnam. I am also a stay at home mom to our 2 year old puppy Dottie. Mirium’s crafting supplies at a super price! pearls or rhinestones of the winner's choice. Miriam's Crafting Supplies is an Arts and Crafts Supply Store. albums of her facebook page or send her a private message! the spotlighted blogger MzLavr2's Creations. contact you back (one comment per person). keep up with the up-coming Pimp-Outs/Showcases. 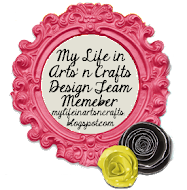 Each week we will showcase a "crafter's" blog! me for a date. All submissions need to be in by Wednesday 8pm est. "blog candy" for a "Pimp-Out/Showcased" Hop! Link up at Deezy Does It! 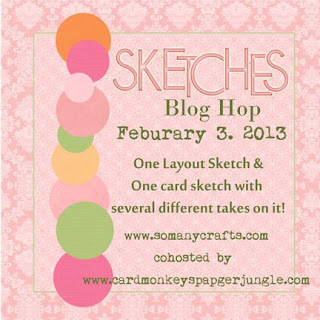 Winner to be announced on Wednesday, Feb 20th, 2013.
the left side of my blog.. It is a pink giraffe. was sent to me as a gift from a dear crafty friend. Time for a new Creative Cutting Challenge! ever use it for... It seemed like the right fit for this card. so it was not a tag. to link up your entry for the challenge! with the one you used to comment on so we can contact you. Here is the full line up for you to help navigate and tab browse if you like.